1. Meditate before or after your yoga practice. You can sit in Easy Pose or lay down in Savasana, whatever is most comfortable for you. Breathe deeply. Close your eyes and focus on the spot between your brows. This is your Third Eye chakra and where your intuition’s voice is strongest. As you breath, repeat the mantra above silently or out loud to yourself. 2. 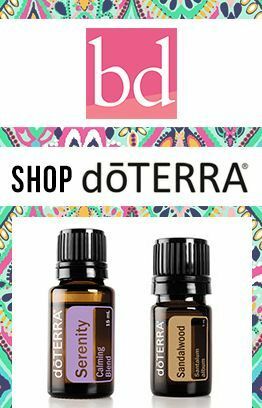 Buy a mala with an intuition-enhancing guru stone, like the Lapis Mala of Intuition or the Third Eye Mala, and wear it regularly to inspire you to keep your inner voice loud and clear. 3. Ask for guidance! If you’re looking for your inner guru to help you make a choice or to direct you, ask her for help. State your request out loud and then wait. Her answer could come in the form of a feeling, an idea or words. Pay attention! 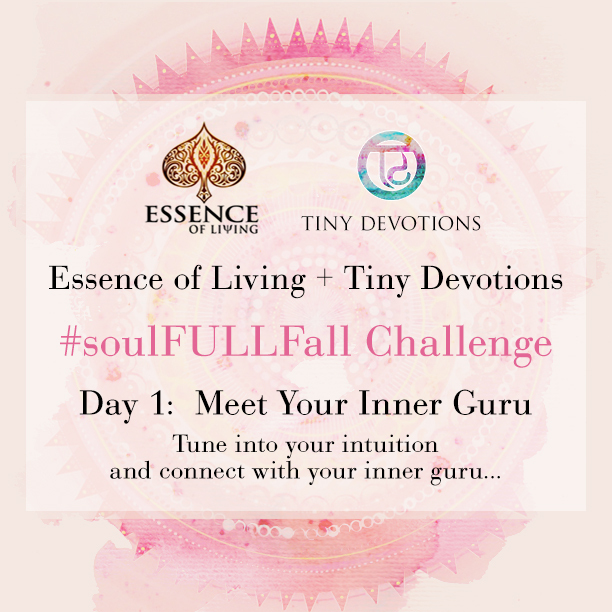 Snap a pic of your new #soulFULLfall routine and post it to social media using the #soulFULLfall hashtag for your chance to win an epic Tiny Devotions and Essence of Living prize pack!